The Medical Case Manager works to coordinate patient's various medical needs. 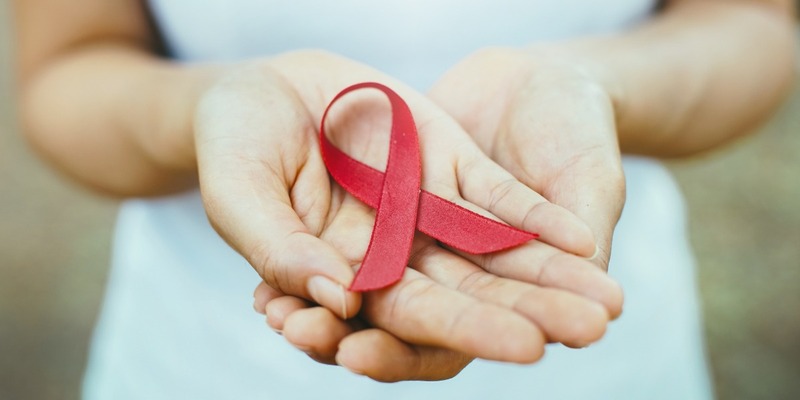 If you are HIV positive and a Tennessee resident, you could be eligible for Ryan White Medical services from our CHI Memorial Infectious Disease Associates Medical Case Management program. You could be eligible for assistance whether you currently have health insurance or not.